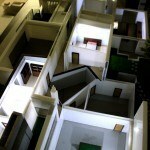 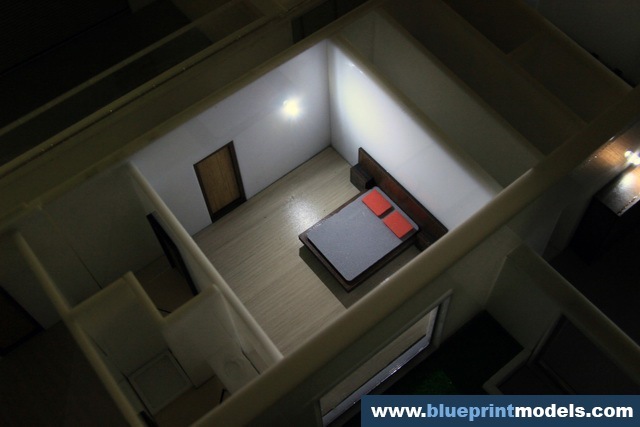 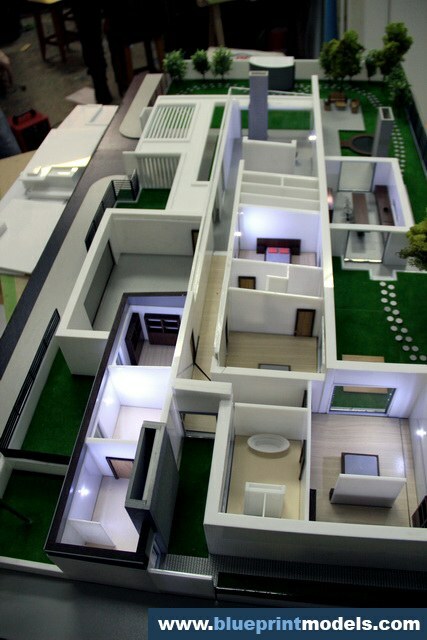 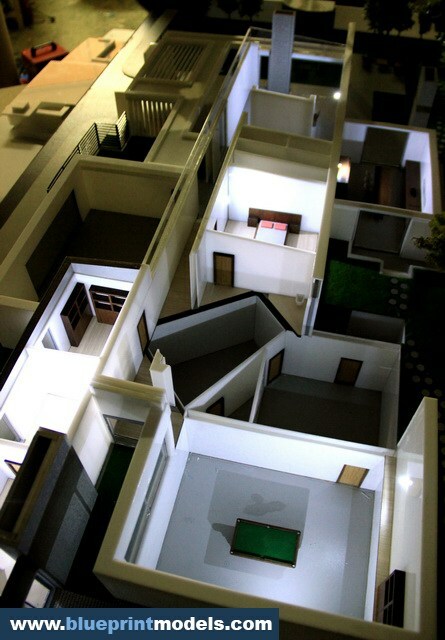 This is a scale model of a one family residence in Arad, which can be disassembled for a better view of the internal compartmentalization. 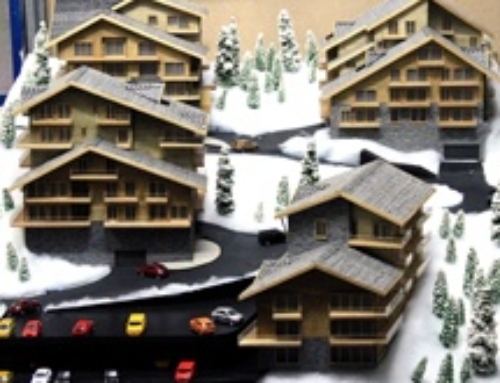 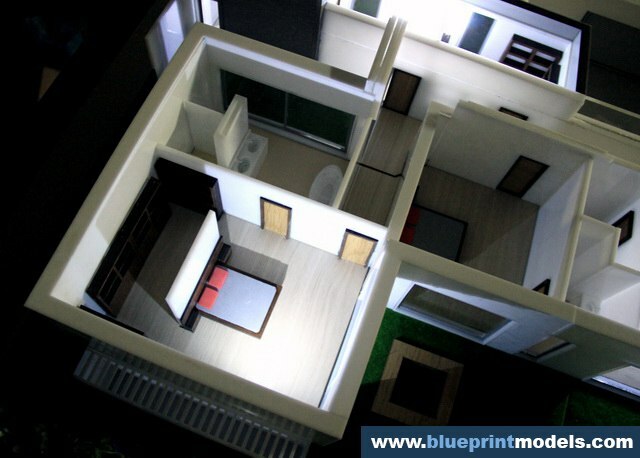 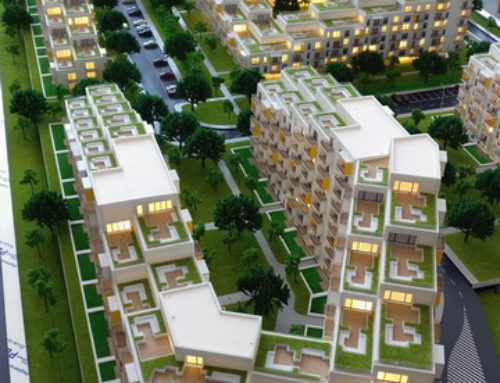 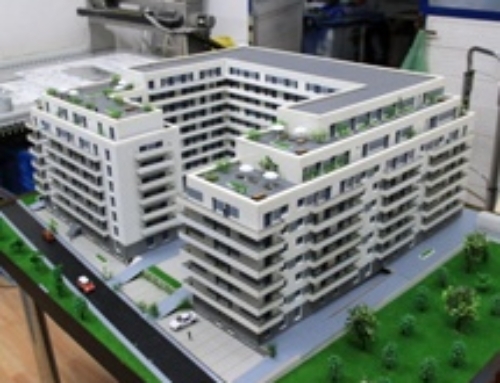 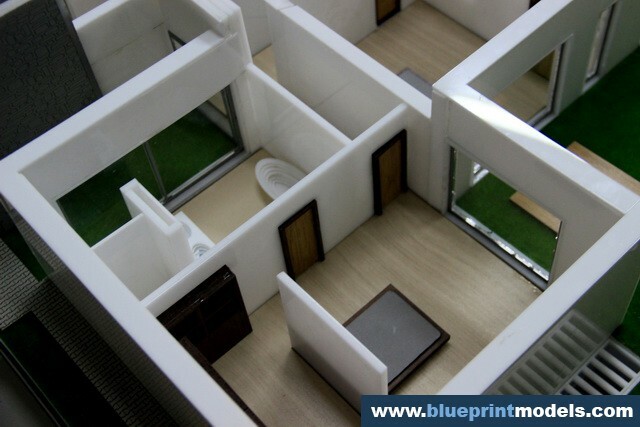 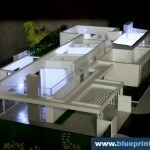 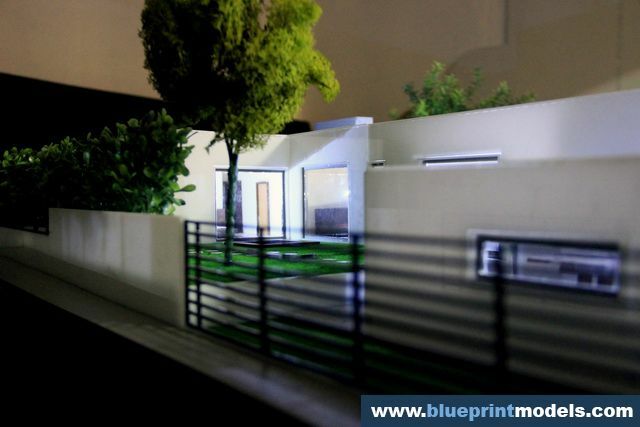 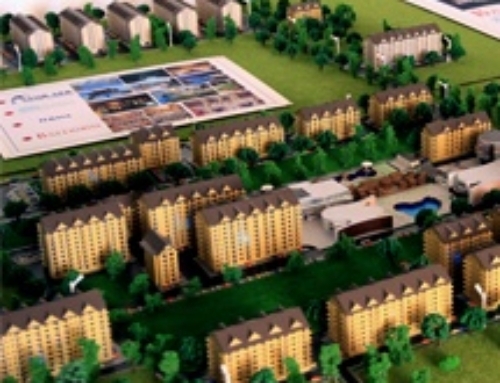 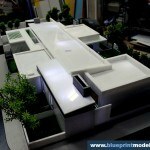 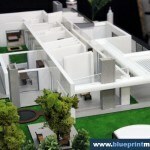 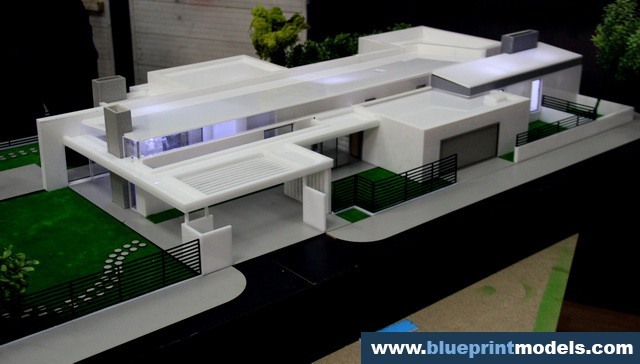 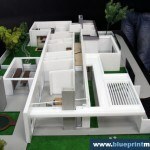 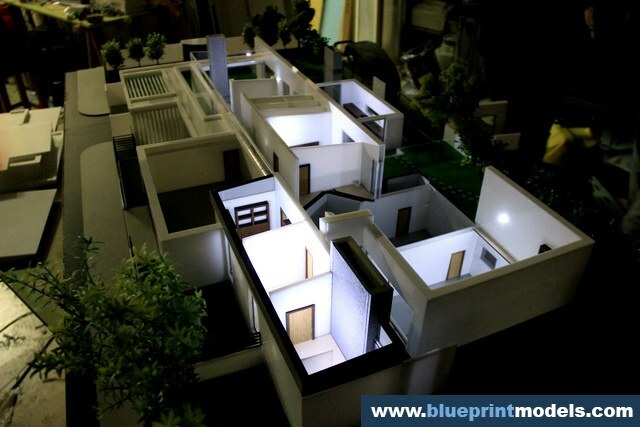 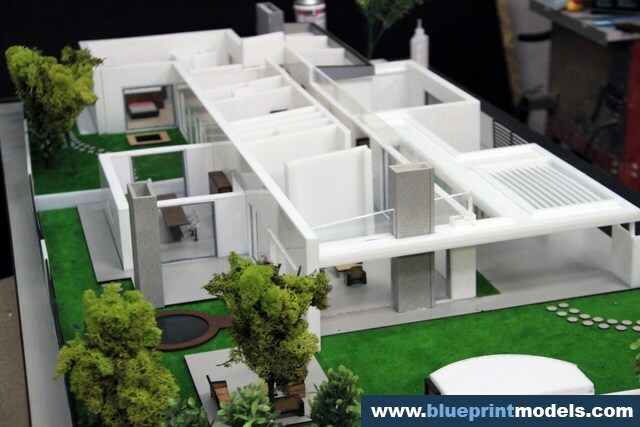 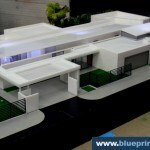 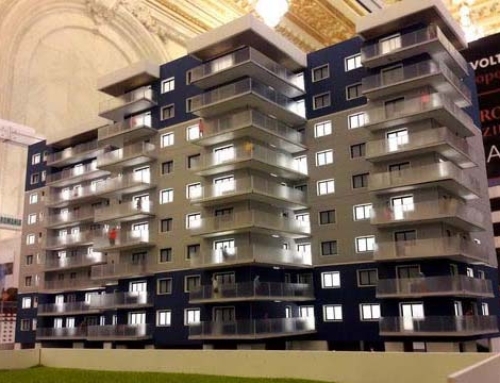 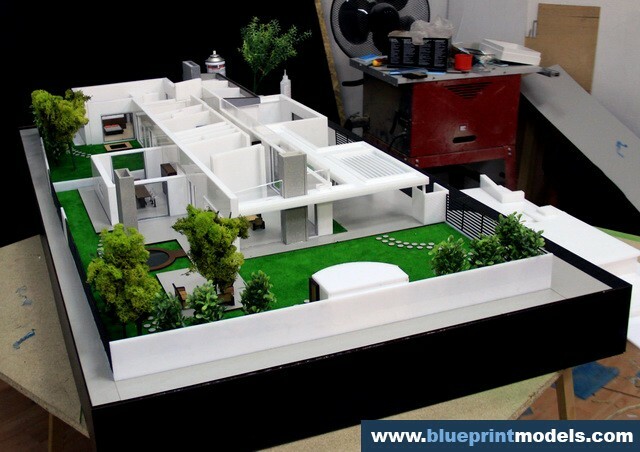 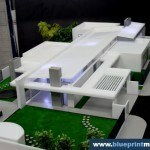 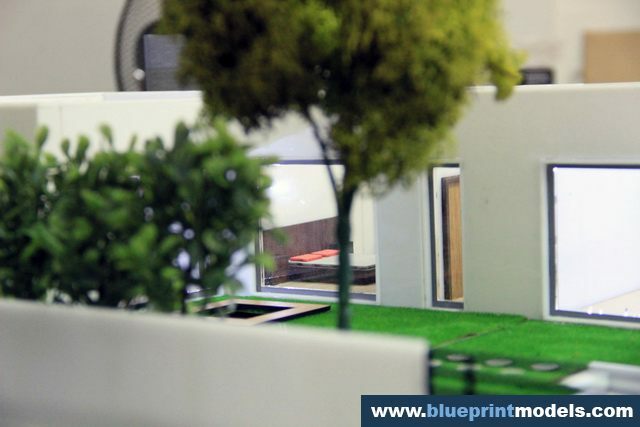 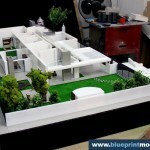 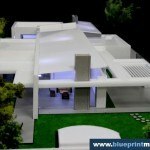 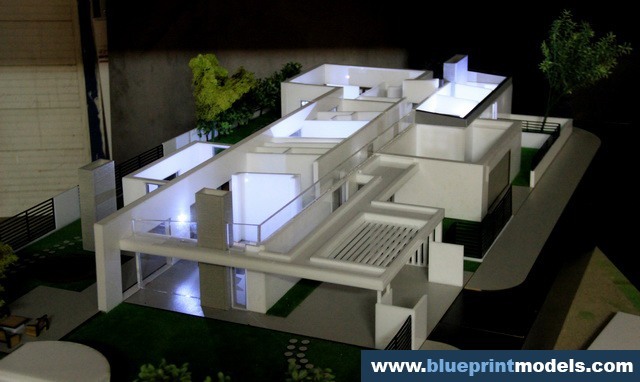 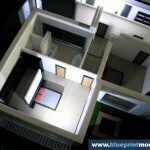 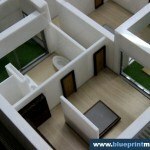 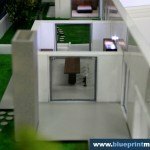 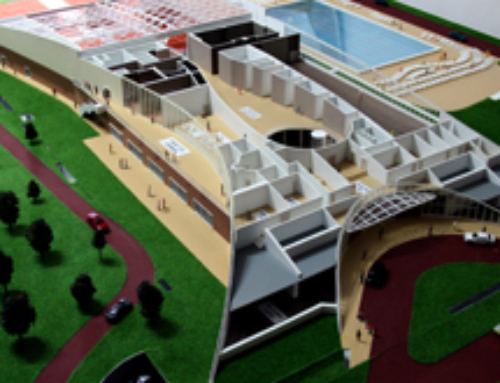 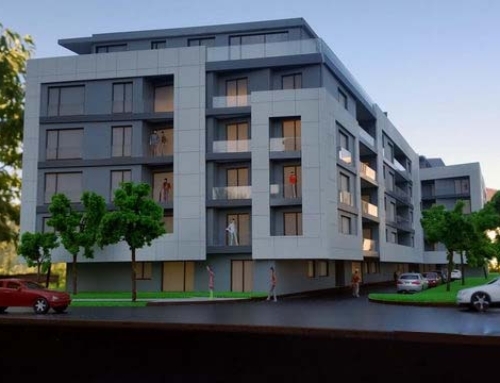 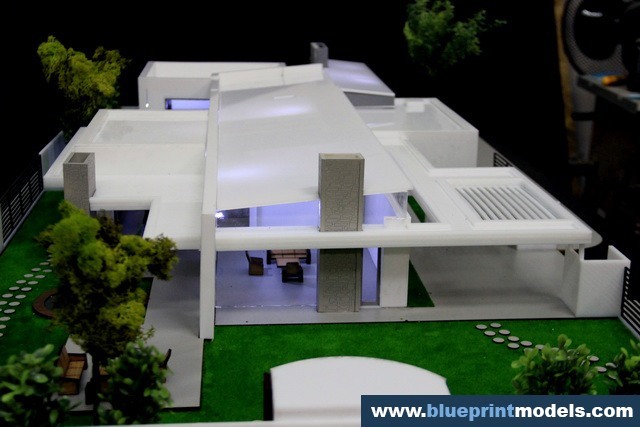 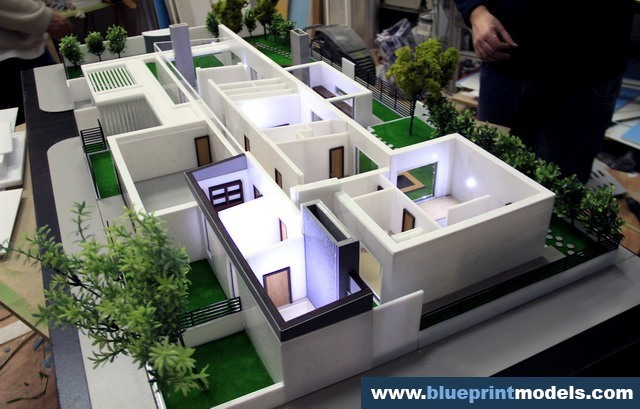 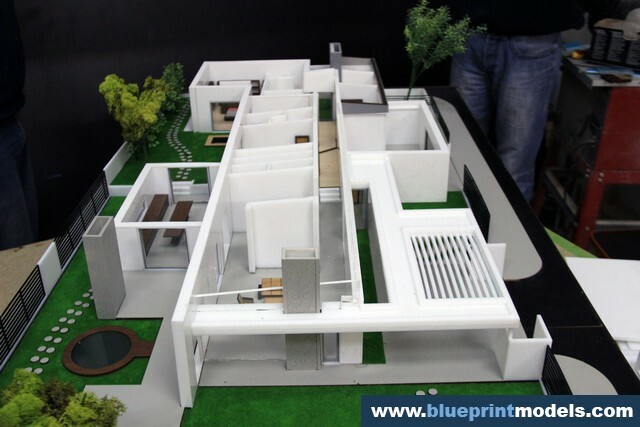 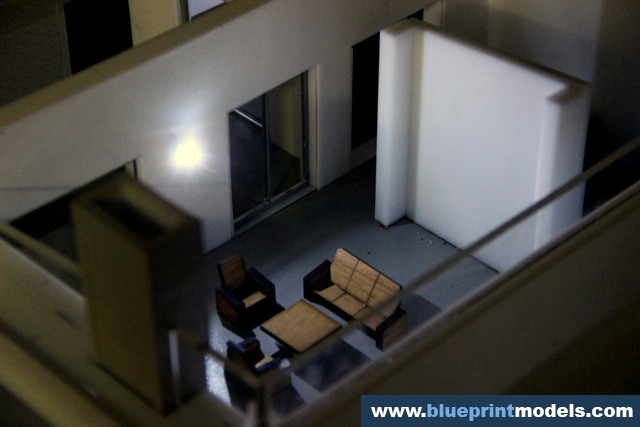 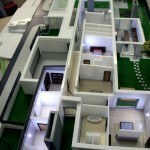 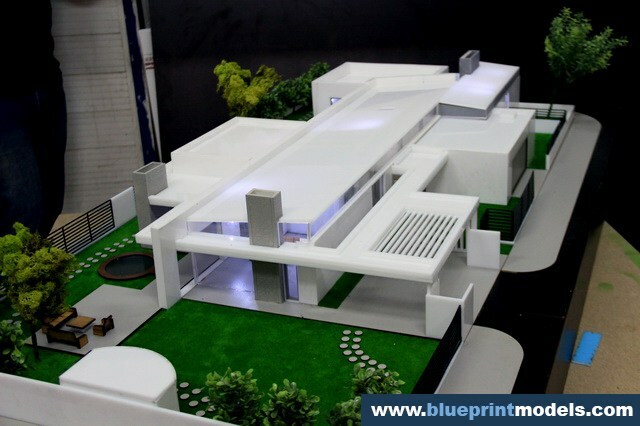 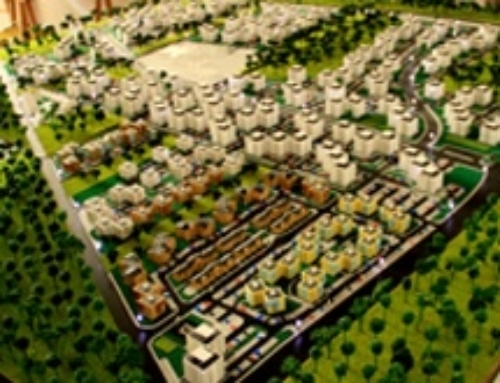 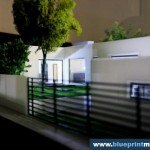 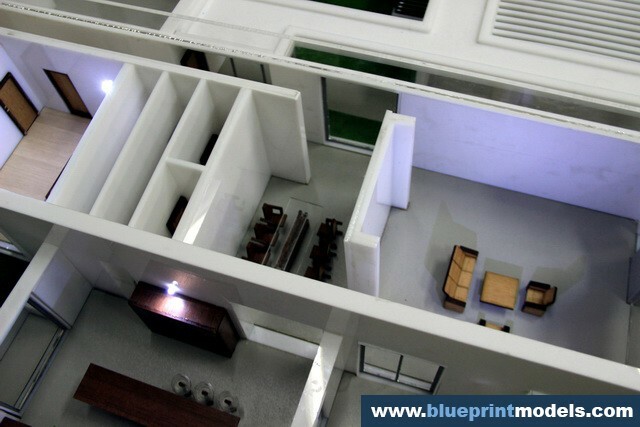 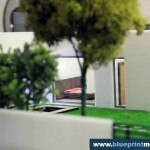 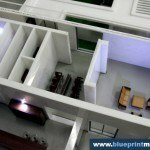 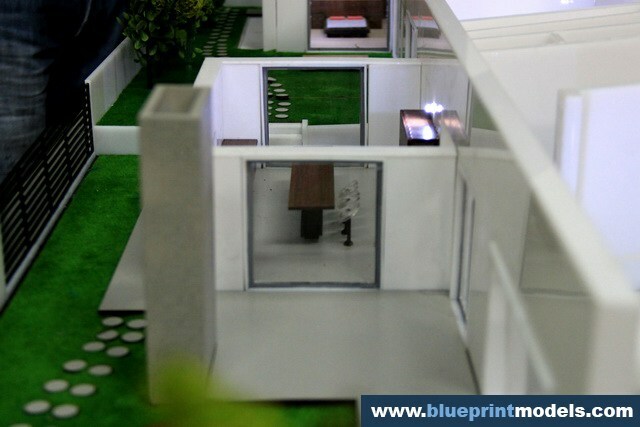 In addition to the actual building, the model includes a garden, adjacent streets and neighbouring areas, and entourage elements (trees, people, cars).The model can be disassembled by removing the roof or, in order to see the basement, a part of the ground floor. 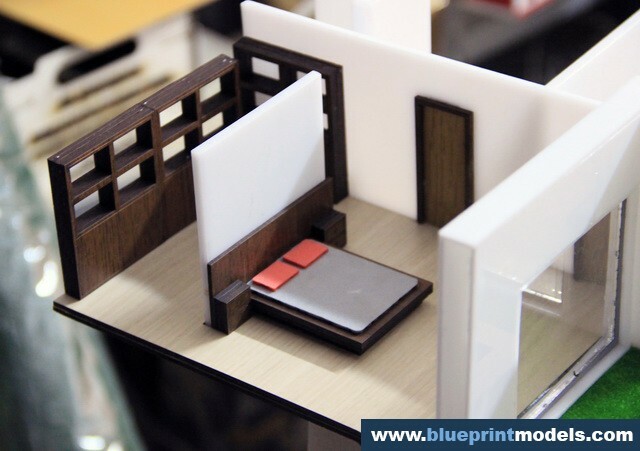 The furniture allows the viewer to easily identify room types, and ensures an effortless estimation of the remaining space once furniture is installed. 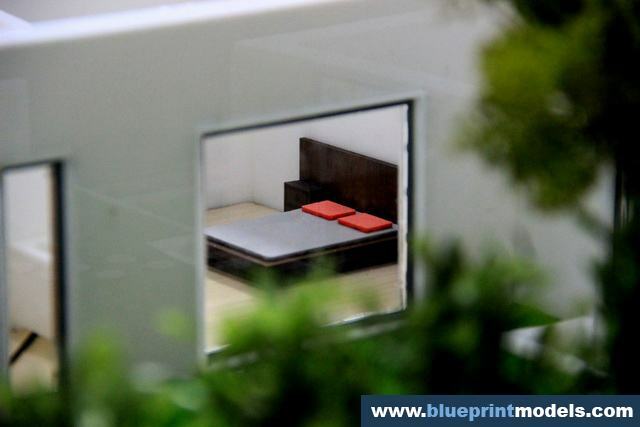 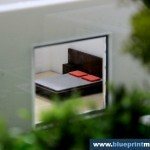 The parts are made out of Plexiglas and were engraved using laser or a CNC router. 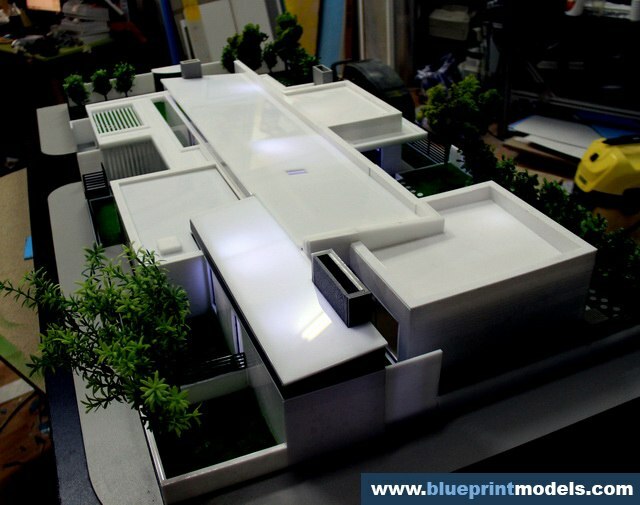 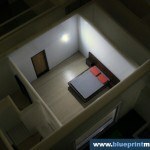 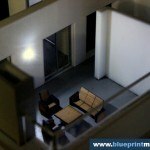 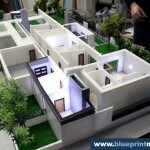 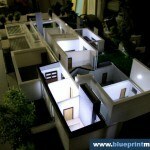 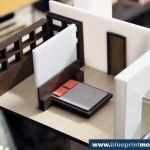 This type of model takes two weeks to complete.